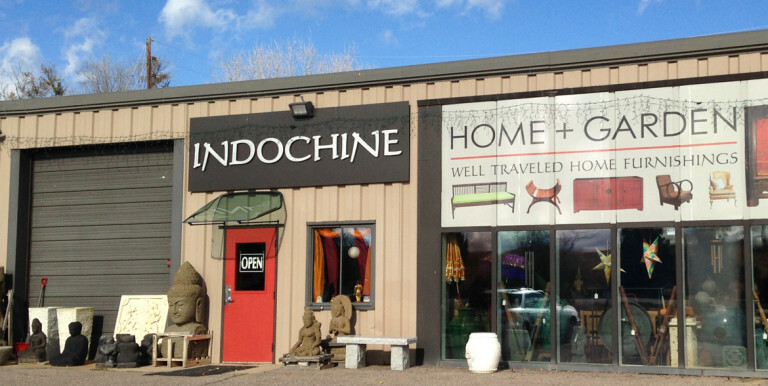 Indochine first opened its doors as a small retail shop in Boulder, Colorado in 1995. 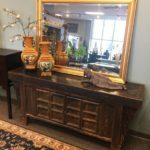 Owner Hugo Brooks saw a need for quality Asian furniture, antiques and hand-crafted items at affordable prices. So he called on his many years’ experience doing business in Asia and became a direct importer. By traveling to Asia and the Pacific Rim countries, meeting the traders and craftsmen directly, and purchasing directly, he personally ensures the quality and authenticity of purchases. He has eliminated the middlemen and their added costs, and is pleased to pass these savings on to customers. He is always available to work directly with customers and will search for just the piece you are looking for. Feel free to call the store/showroom (303-444-7734) if you have questions about any of our inventory, or are looking for something specific. If you are in Colorado, visit us at our location. Wholesale inquiries welcome.